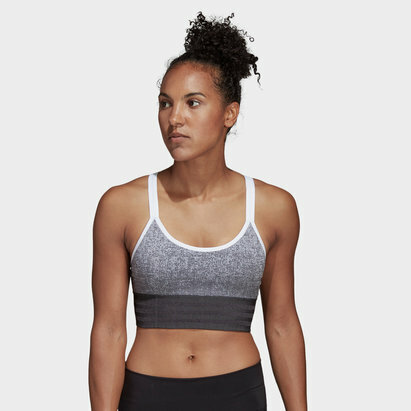 Make sure you take your workout seriously and support your body when you wear this Nike Victory HBR ladies Sports Bra in Grey. 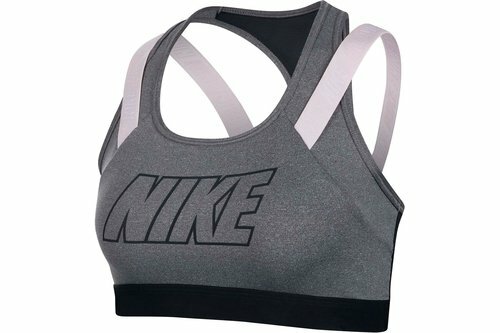 The Nike Victory HBR Sports Bra offers 2 times the style and support with a double-strap design boasting a repeating NIKE graphic. 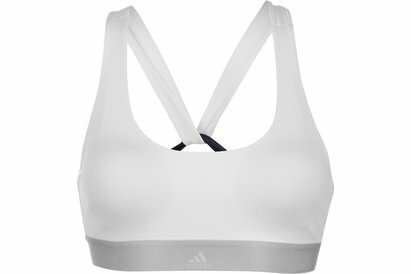 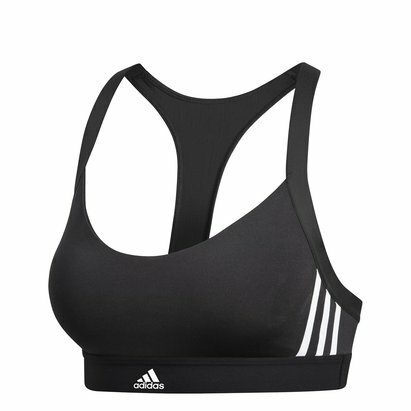 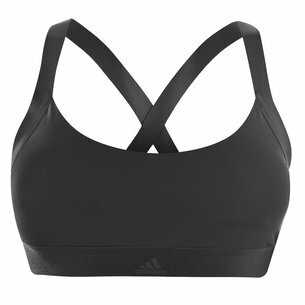 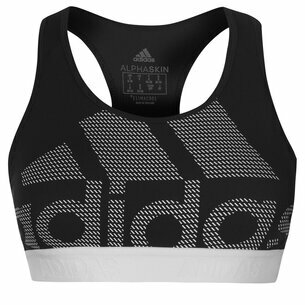 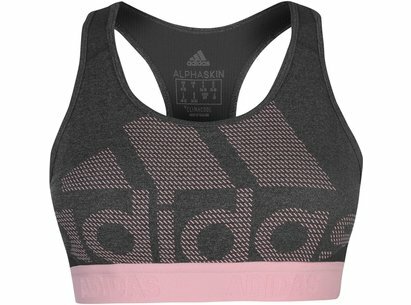 Its breathable mesh racerback lets you move freely during workouts such as spin and running.